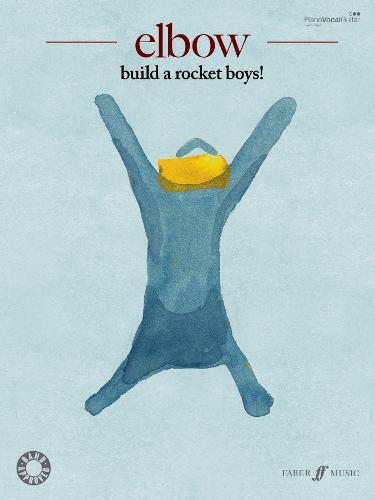 Build a Rocket Boys! is the fifth studio album by multi-award winning band Elbow, and follows the phenomenal success of The Seldom Seen Kid. This official album-matching songbook contains all the songs from the album including singles Lippy Kids and Neat Little Rows, all arranged for piano and voice with guitar chords.